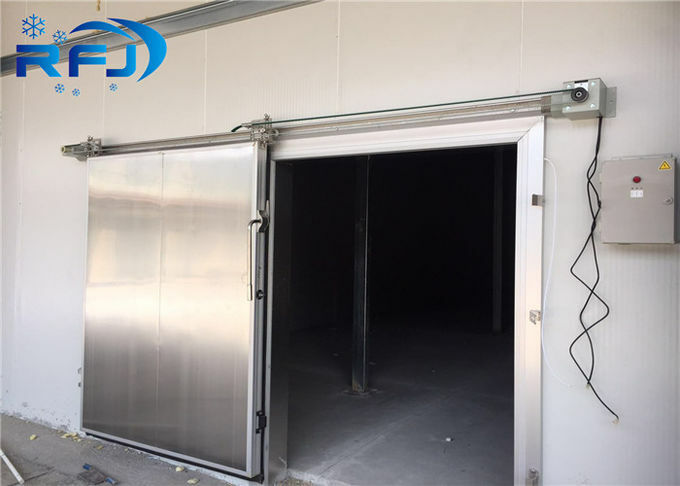 Cold room just like a big dimension of fridge & refrigerator to keep food fresh and store long time.it is popuar and wide used in hotel,restaurant,supermarket,fruit & vegetable whole sale center,meat & fish processing station,slaughter house,sea food market etc. 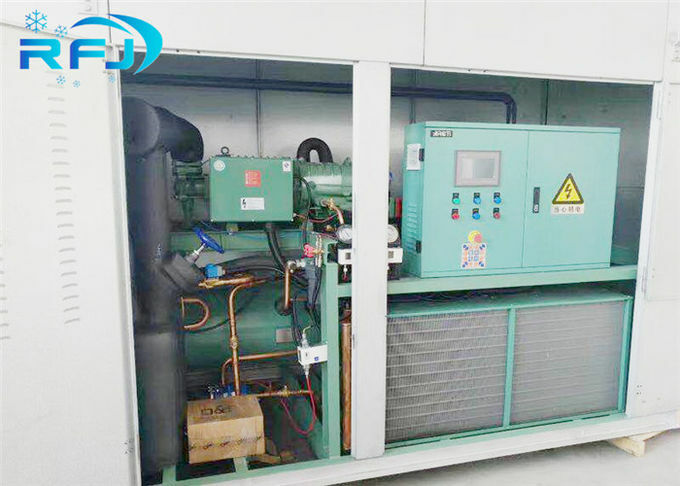 We call small dimension cold room as cold chamber from 5CMB to 50CBM and the compressor power is from 0.5HP to 5HP mono-block refrigeration unit. this kind of refrigeration unit already finished installation before shipment. 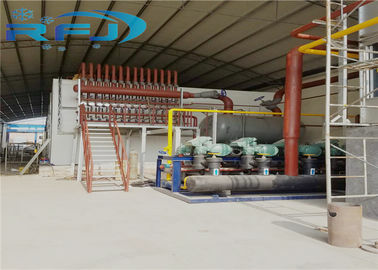 customer just need to open a hole from wall panel or ceiling panel.fix the mono-block unit in the hole,connect power supply and open switch to run compressor.it has two temperature range.one is moddle high temperature from 0C to -5C to store fruit & vegetable.one is -18C to store frozen meat. We also call it middle & high temperature cold room from +5C to 0C to store fruit & vegetable. customer just need to inform us cold room outside dimension. we will work out compressor power and evaporaor cooling capacity and quote best price. 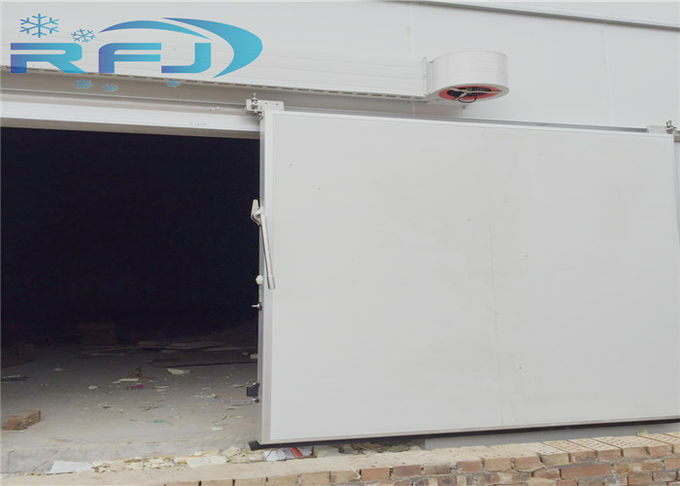 We call it middle & low temperaure cold room from 0C to -18C to store frozen meat and fish. customer just need to inform us cold room outside dimension.we will offer compressor model and evaporator model with technical parameter and quote best price. We call it low temperature cold room from -18C to -25C store sea food and special meat and ice-cream.customer just need to inform us cold room outside dimension or how many tons of food. we will offer all solutions with best price. It freezes fresh meat or fish to -35C in the cold room and meat center one point temperaure is from -15C to -18C in a short time.Actually.blast freezer is a meat processing equipment. 1)What kind of meat or fish ? 2)How many kilogram of meat to be frozen to -35C one time? 3)How many hours to be frozen to -35C one time? 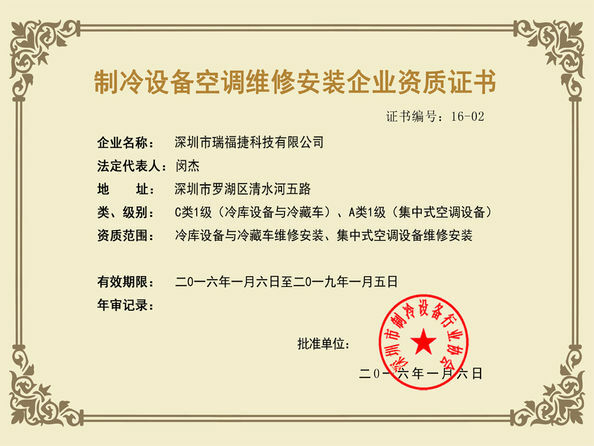 -45~+20°C degree, optional, can be mixed temp in a project. 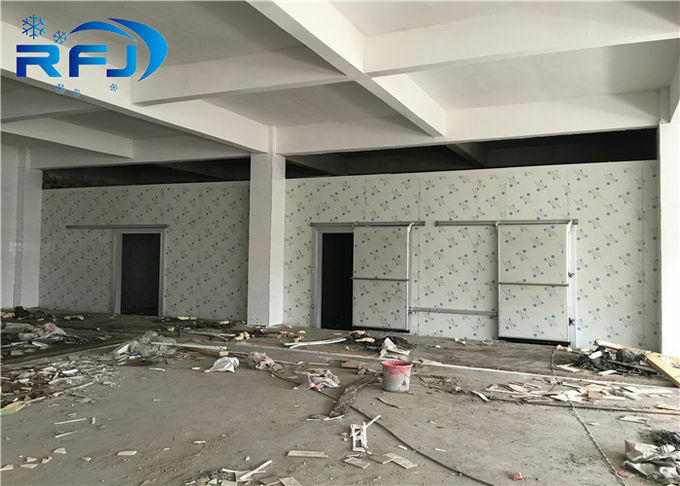 Fittings all necessary fittings are included, optional..
Place to assemble indoor/out door(concrete construction building/steel construction building). Voltage 220V/50HZ, 220V/60HZ, 380V/50HZ optional. 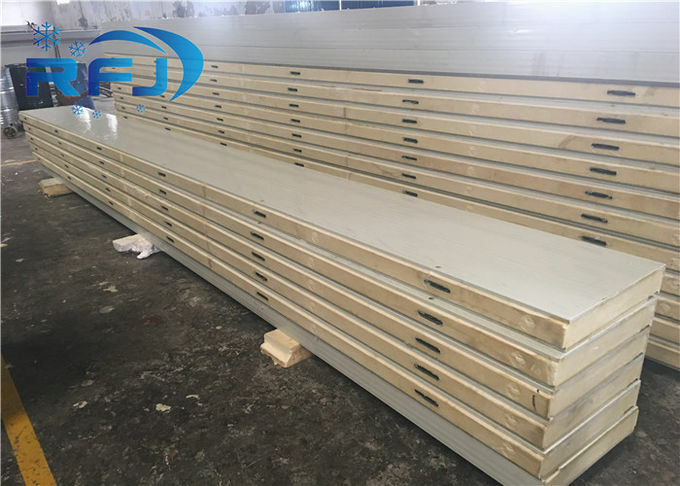 Our panels are 960mm width, in a range of thickness with 50mm, 75mm, 100mm, 120mm, 150mm, 200mm and up to 12 meters length. 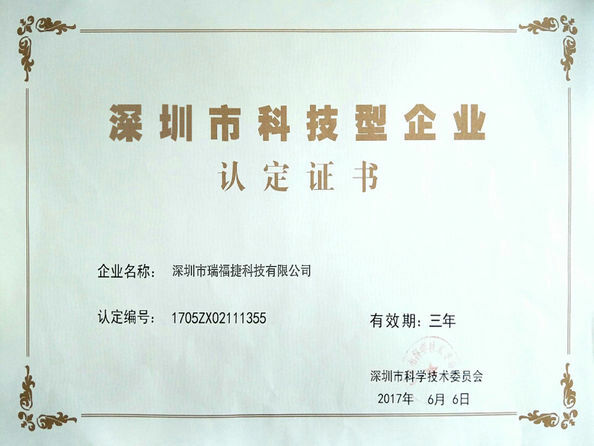 4. classification: manual or electric slide door, fully-burried door, half or fully-burried double door, half burried with small door, and other types according to customers.